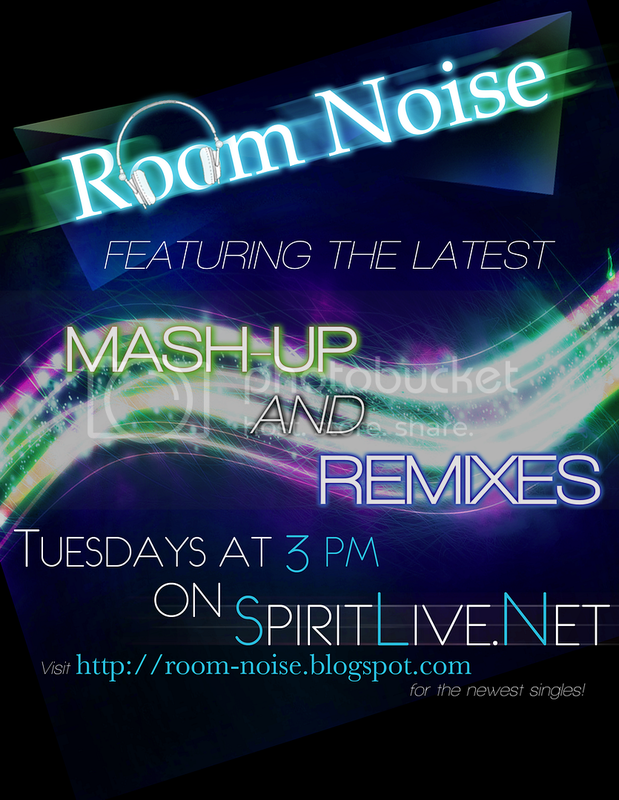 Season three of Room-Noise on SPIRITLive.Net is back TODAY! Every Wednesday from 4:00 PM to 5:00 PM. Message me if you want to be a guest on the show! – And it will take you to my live show! 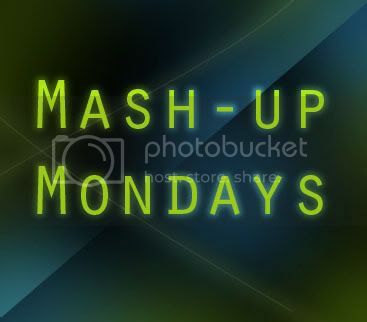 Each week I will try to focus on one or two DJs and their featured remixes and mash-ups. Today’s theme will be Dubstep.